ROAD TOWN, Tortola, VI- The question as to the part former Chairman Hon Julian Fraser RA (R3) is to play in the Virgin Islands Party (VIP) is still uncertain, since he was replaced as Chairman of the party a year ago, and subsequently on February 6, 2017 replaced as the Opposition Leader. Current President of the VIP, Natalio D. Wheatley aka Sowande Uhuru stated that Mr Fraser is still a member of the party but no confirmation on whether he will be running in the next election with the party. 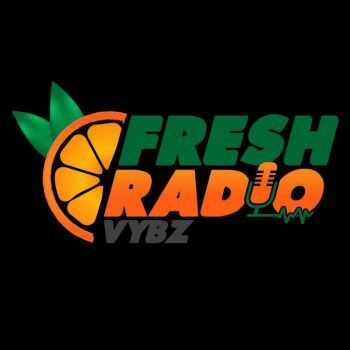 Mr Wheatley was at the time a guest on the Fresh Radio Vybz show of Tuesday November 28, 2017, now streaming on the internet and hosted by Paul A. Peart aka ‘Gadiethz’. While on the then television show, Honestly Speaking, back in July of this year, Hon Fraser confirmed that he was still a member of the party, but was unhappy with the message the party was sending at the time. Not being one to go public with his problems he also added “As far as I’m concerned there is nothing between us. I do what I have to do and you do what you have to do. There is nothing between us,” Hon Fraser said on the same show. When asked about the position of the party right now by the host, President Wheatley responded that “The Virgin Islands Party is rebuilding, its rebuilding on a firm foundation right now.” The leadership style demonstrated by the Opposition Leader is the style the VIP will bring to the people. Where community involvement will be key. The VIP president added that persons in the VI generally like to ‘hold on to power for as long as possible’ instead of looking to train future leadership. 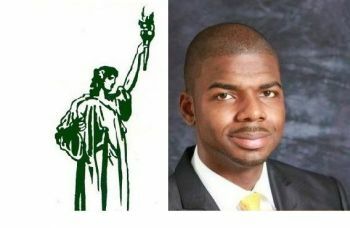 The Virgin Islands Party has been quiet since the changes to its leadership was done late last year and early this year. The tension between party members was a cause for concern to residents. They now anxiously await announcement as to who will be running with the party in the next elections, constitutionally due in two years. 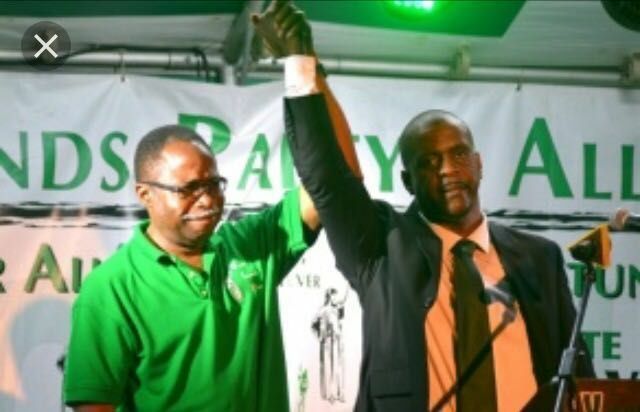 The rift between Hons Fraser and Fahie included a nasty public battle for the Leader of the Opposition post which many felt has done damage to the VIP. This came even after Hon Fahie had publicly stated he wasn’t interested in the Opposition Leader post after taking over the Chairmanship of the VIP from Hon Fraser. One caller to the Speak Out BVI show on ZBVI 780 AM on Tuesday February 7, 2017 had summed it up for many when he said the entire matter was heartbreaking since Hon Fraser should have been allowed to serve his full term as leader. In his opinion, Hon Fraser did a good job. “Opposition Fraser was the leader for a while and he played a good role and how they make it is like he didn’t do a good job! How can I as a person, you throw me under the bus, I come and sit down and speak to you and you make the public feel I didn’t do a good job, that’s my view. It is bitter when you make me feel that I didn’t do a good job, I am not a good Opposition Leader! Host of the show Doug Wheatley had said it is his hope that there will not be a breakup of the VIP but that they will move forward together. Give this thing a rest. VIP is well and alive. The candidates will announce when they ready. I second that. All of them going. Birds of a feather flock together. Don't be fooled by they pity cry. They desperate for work and will tell all we anything to stay in power. GTF out of here! @ Cable TV: cable tv is now owned by a telecom provider: maybe the investor's club could shed some light!!!!! for sure, the voting populace, the majority of them, are neither dumb, deaf, blind nor politically illiterate. Show them a better ship and they will sail it. Show them political, economic and governance uncertainty, and they will chose stability next cycle. Old talk and hatred do not govern, sound intellect does. Fahie was, Since the Hurricane, Frazer is. Things have changed. We now see the need for strong no strings attached to rich and big businesses leadership.. Fahie is not the leader for the future let's be honest.. Fahie is a good and Nice guy but rite now we don't need no good and nice guy as leader. We need a strong and fearless leader. Big business and rich people are taking advantage of us.We have been sold.. Please. Before the hurricane Fahie was. After the hurricane Fahie is and will always be. If it is one elected person that showed that he can lead during a crisis is Andrew Fahie so please go sit down from talking foolishness about Fraser. He had the people in the third starving for most of the time. Fahie is a fearless leader but he knows when to be friendly and when to be tough. Frazer is a fake and he truly does not love people. What's the rush? Who is the NDP leader? Did the iconic former Chief Minister(1st Chief Minister) Hamilton Lavity Stoutt unexpected passing leave the VIP in good shape? Did Ralph Tilford O’Neal (last Chief Minister and 1st Premier) leave the VIP in good shape? Did the VIP have an effective succession plan? Did the VIP have a good generational mix in its ranks? The VIP has been in shambles for years, has it not? If so what is the hold up in the rebuilding process? Will the VIP wait until the next election is called to start flinging a team together? What is the VIP plan of action for moving the country from being stucked at top dead center? The territory is at a crossroad and needs rock solid leadership and strong management to build, grow and sustain its economy and rebuild its quality of life and standard of living.